Posted on 09/20/2016 by Mickey McCarter	in Live Review and tagged 9:30 Club, Bakermat, deep house, DJ, Sam Feldt, Spinnin' Records, The Netherlands. 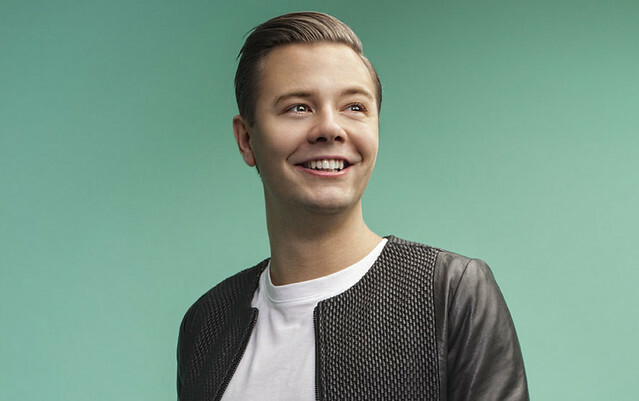 Sam Feldt started his music career in 2013 at the age of 20! And here in that short time, we are all dancing to his music. A year after his debut, the Dutchman signed with Spinnin’ Records and released his first track on the label. In 2014, he grabbed our attention with his remix of the Sander van Doorn and Firebeatz release “Guitar Track,” which received almost two million plays on Soundcloud (250,000 plays in one week!) and a #1 Hypem spot. Sam really drove it home with his 2015 release “Show Me Love,” a track that characterizes his signature sound of “beautifully built melodies, loads of atmosphere and emotion packed in a tantalizing, often laidback groove, ” according to his label. 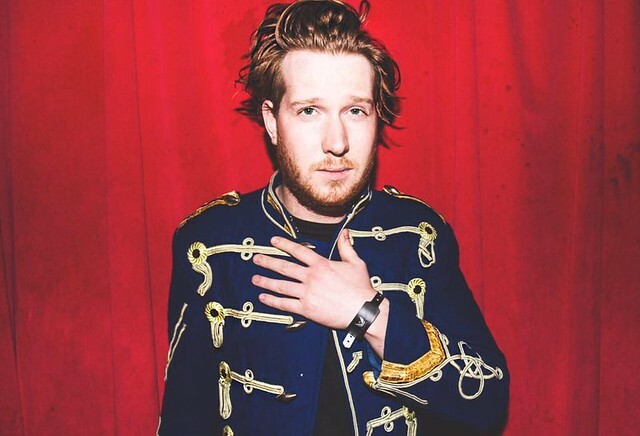 In advance of a new release, Sam is spinning at the 9:30 Club with Bakermat on Friday, Sept. 30. So far in 2016, Sam released his first extended play, Been a While, and singles “Shadows of Love” (featuring Heidi Rojas) and “Summer on You” (with Lucas & Steve featuring Wulf). The young DJ is unstoppable! 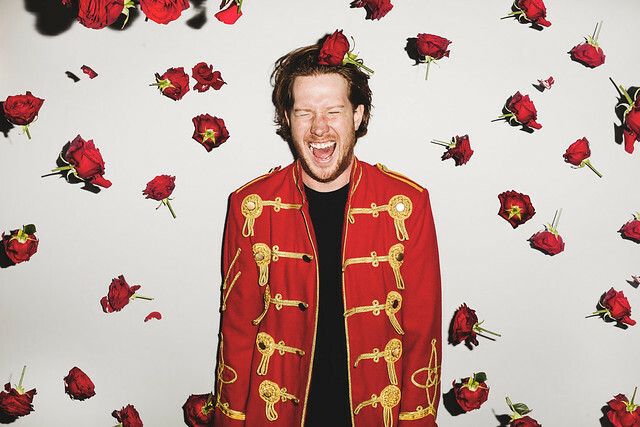 At the 9:30 Club, Sam is joined by fellow Dutchman Bakermat, who recently released the single “Living” featuring Alex Clare from the album of the same name.